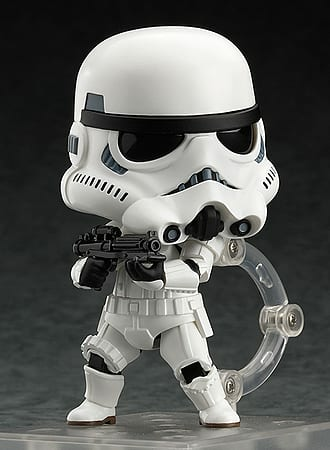 The Stormtrooper, one of the most iconic characters in the Star Wars universe, is joining the Nendoroid series of figures! These Stormtroopers are cute but deadly! 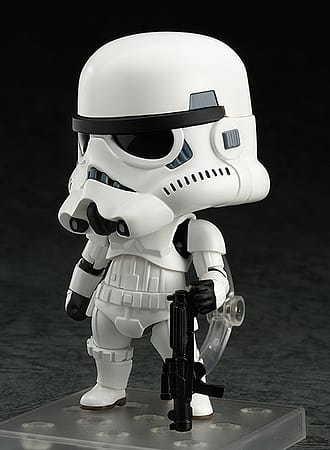 The Stormtrooper, one of the most iconic characters in the Star Wars universe, is joining the Nendoroid series! 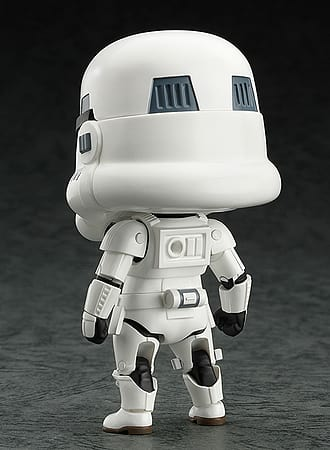 The classic white armor of the Stormtrooper has been shrunk down into Nendoroid size while still keeping to the original design as faithfully as possible! 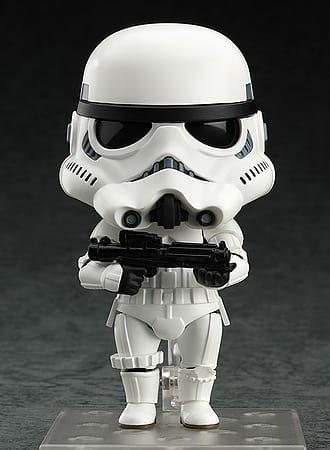 The standard Stormtrooper blaster rifle is also included to display him in combat against the Rebel army!